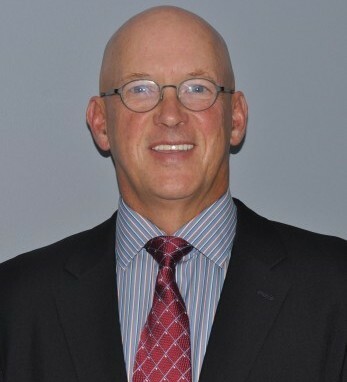 Jack O’Callahan is president of Beanpot Financial Services and a Business Development consultant for Ziegler Capital Management, an affiliate of Stifel. He has had over 30 years of experience in the Financial Services and Investment Management industry that began in 1984 when he became a member of the Chicago Mercantile Exchange. 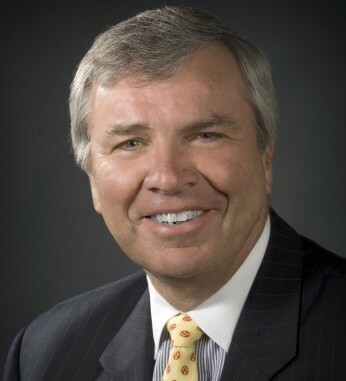 A native of Charlestown, Mass., Jack graduated from Boston University in 1979 where he was an All-American hockey player. He then went on to star as a member of the 1980 “Miracle on Ice” Olympic Gold Medal-winning USA hockey team and followed that up with a 9-year professional hockey career with the Chicago Blackhawks and New Jersey Devils. He lives in Chicago and he and his wife Jennifer have two grown children, Rachael and Aaron.